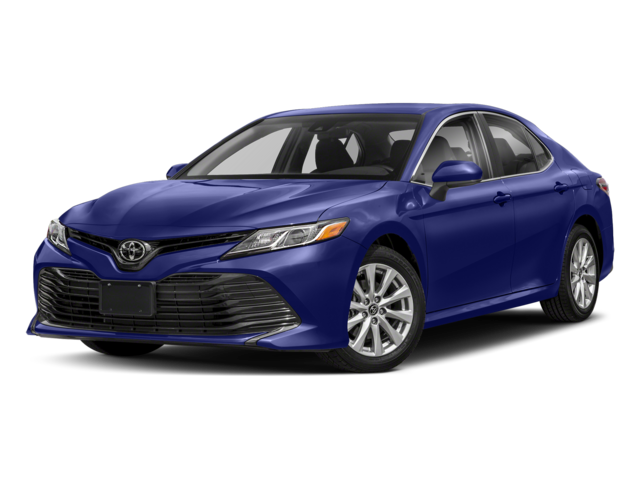 The 2018 Toyota Camry and 2018 Toyota Corolla are two high-quality sedans available to customers in Jacksonville. They both come equipped with Toyota Safety Sense® P (TSS-P) and a variety of other features, but they fit into different vehicle segments and have different advantages. 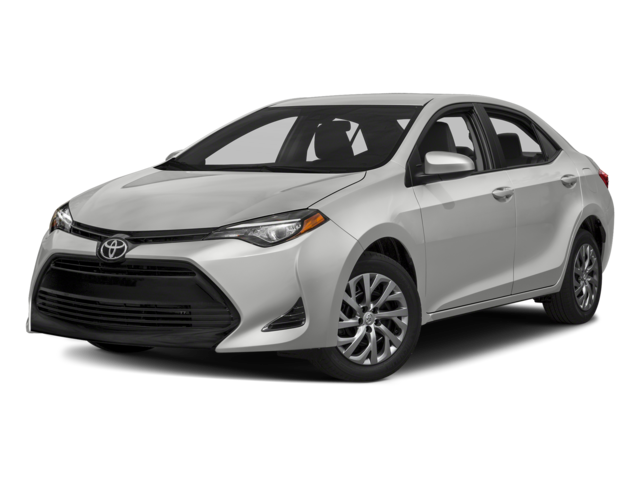 Price: The 2018 Toyota Corolla starts at $18,550 MSRP*, while the 2018 Toyota Camry has an MSRP from $23,495*. Size: Both of these sedans can seat up to five people. However, the Corolla has a total interior volume of 110.5 cubic feet and a trunk that measures 13.0 cubic feet. The Camry has an interior volume of 115.5 cubic feet and trunk space that measures 15.1 cubic feet. Peak Engine Performance: The Corolla tops out with a 1.8L four-cylinder engine that delivers 140 hp, while the Camry’s top engine is a 3.5L V6 that delivers 301 hp. EPA-Estimated Fuel Economy: The Corolla is able to get up to 40 mpg/highway and 30 mpg/city, and the Camry is able to get up to 41 mpg/highway and 29 mpg/city. Find Your Next Toyota Sedan in St. Augustine! The new Toyota Camry and Toyota Corolla are both available Beaver Toyota, where you’ll enjoy a wide range of unique dealer advantages. You can contact us today to learn more or schedule a test drive. If the Camry is more your style, be sure to compare two of the most popular trims: Toyota Camry LE vs. SE.